We love creating things that are one of a kind - kinda like you. We develop an idea on paper and bringing it to life in your 3D world. Between colors, textures and structure materials we can sew, saw, drill, glue, string, dye, paint and build just about anything. We do all things wedding, from engagement parties and rehearsal dinners to weddings with hundreds or dozens, not to mention intimate elopements for those in spontaneous love. Sure, we do mood boards and color palettes, like most others, but we pride ourselves on taking steps outside the box to create your day with a “wow factor”. 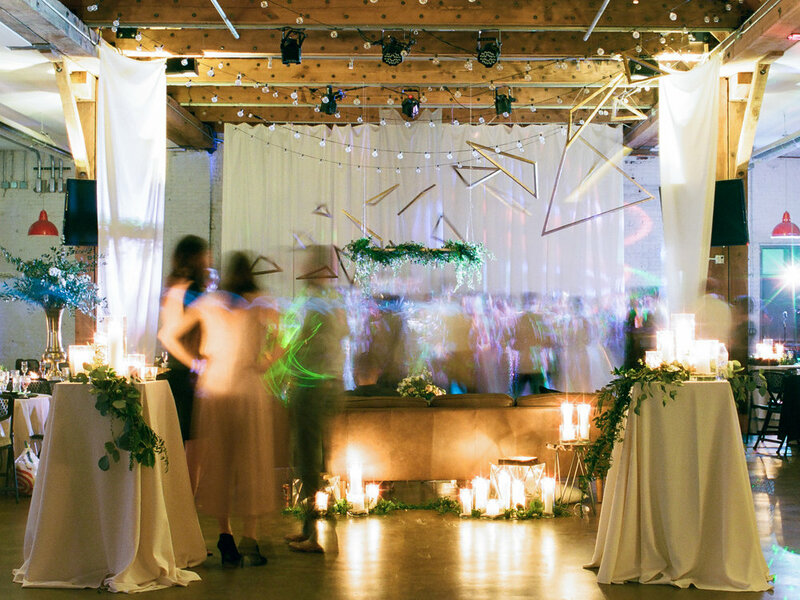 Custom floor plan layouts and handmade installations, we help guide and design you through the entire process from ideas to execution to ensure that every visual aspect of your event conveys the story you want to tell. 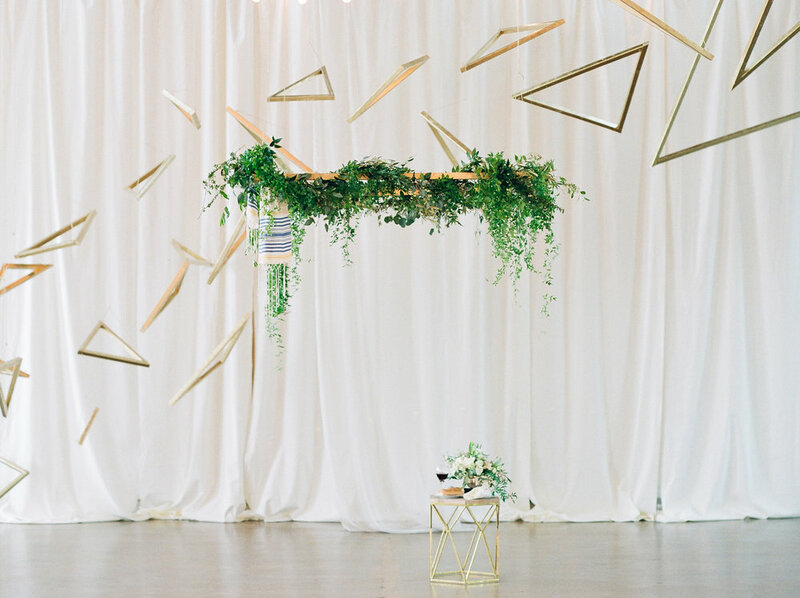 Custom arbors, backdrops, aerial structures and all those little handmade details that make your guests say, “omg let me take a photo of this”. We work the guest experience into the design factor from day one. What is a million dollar wedding worth if it's stuffy and everyone is bored and going home early? Life’s too short to throw a boring wedding. Additionally, we offer full service planning to help you pick the right food, drinks and DJ to get your party on the "I'll remember this forever category." Let the brainstorming for your custom piece begin!